As with Morino Lodge, our mission with our Hakuba Chalets is to ensure your Hakuba experience is the best one possible. Our fleet of chalets are amongst the crème de la crème of self-contained options in Hakuba, our service is outstanding & our local knowledge of all things Hakuba is second to none, helping you make all the right choices throughout your stay. And our Morino Chalet Concierge Service means you won`t have any problems getting into the best restaurants or getting to the best snow. We offer free lifts to & from the resort everyday. 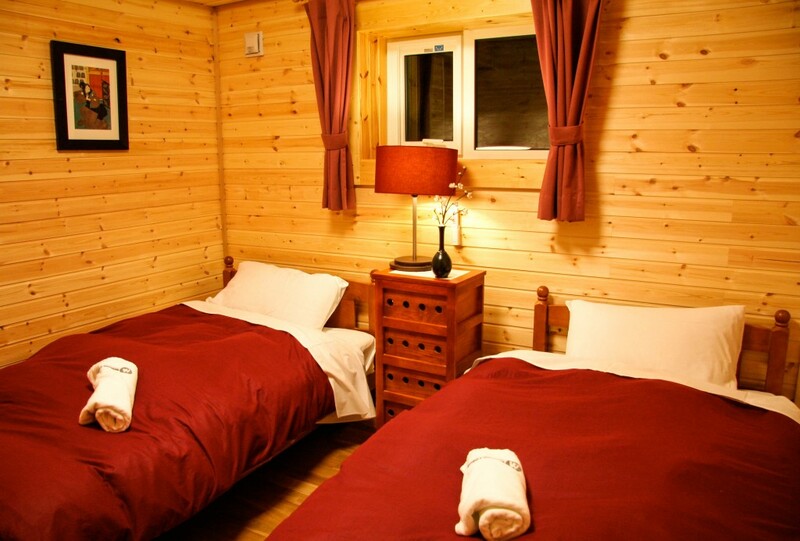 Yuki Chalet is situated in the beautiful forest surrounding Morino Lodge. So you`re not only in a great location, but have the convenience of Morino Lodge being a stone`s throw away. We`re right next door to help you with whatever you need to make the most of your stay in Hakuba. 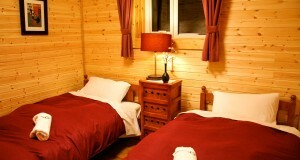 Yuki Chalet, is a four year old, fully self-contained Finnish style log cabin……..with a Japanese twist. Located in Hakuba`s nicest area, Wadano, you`re in walking distance of the Happo lifts, the free-shuttle bus hub (with frequent shuttles to all the major Hakuba resorts), and the plenty of restaurants/bars and all-important Onsens nearby. You`ve also got the support and expertise of the Morino Lodge staff right next door. We`ll help you get sorted with rentals, discount lift-tickets, lessons, tours, restaurants, trips to the grocery store, pick ups and drop offs from the airport, or whatever you need during your stay! Big Yard away from traffic for kids to play in. 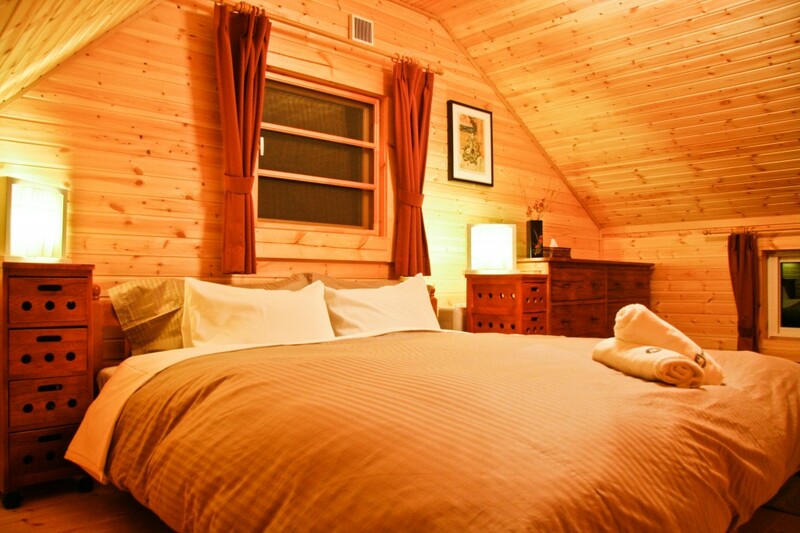 “Craig Matt and Jen are terrific hosts that makes the stay at Morino Lodge really special. We received an extremely warm welcome back, considering our party consisted of 8 children plus adults! 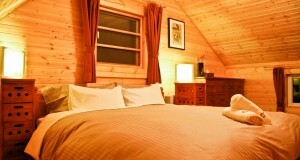 The rooms, lounge areas, meals and access to a kitchen make all arrangements very easy. The location in Wadano is easy to reach ski-hire, onsens, bus pick-ups, bars and restaurants but within the confines of a beautiful Japanese village." “Ten days of fabulous hospitality , good advice, great tips. Better than a 5 star hotel… this is a 5 star experience! Thanks for a brilliant introduction to Japan. Did I mention great coffee? And those shopping runs! Thank you!"